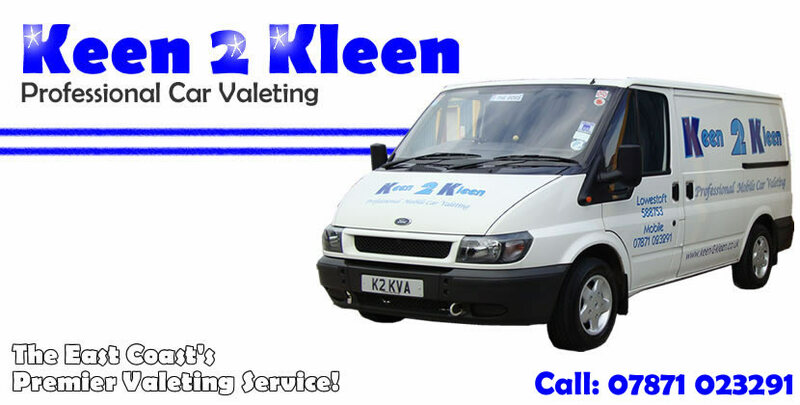 Keen 2 Kleen is a family run business operating in and around the Great Yarmouth and Lowestoft areas. WE VALET ANYTHING FROM HATCHBACK CARS TO 4 WHEEL DRIVES, AIMING TO PROVIDE A FAST, RELIABLE AND PROFESSIONAL SERVICE TO ALL OUR CUSTOMERS. 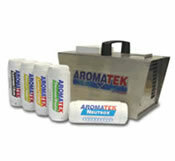 Permanent solution to Bad Odours? 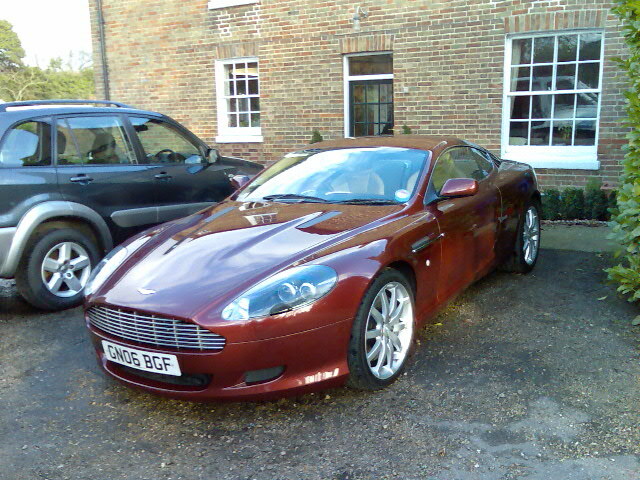 We have the most advanced polishing machine available to make your car's paintwork like new again.